Tell us about your career path. How did you start your journey with hospitality industry? After completing my Diploma in Hotel Management, I did my Internship with ITC Group Sheraton towers Chennai and later joined Winchester Grand Hotel Apartments, Dubai as front office supervisor. 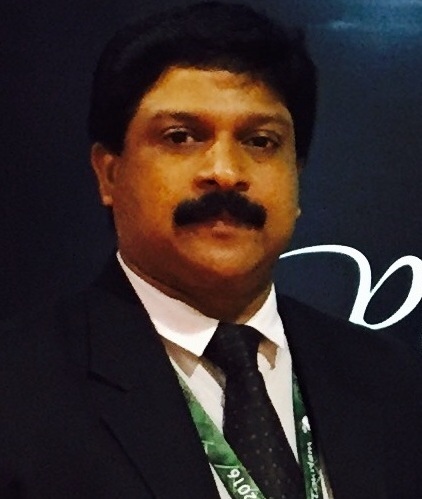 Later, I moved to Habtoor Hospitality in UAE as Senior executive – Admin & Hospitality. After serving my term there, I came back to Kerala and joined River Retreat, Cheruthuruthy and served as General Manager for seven years. 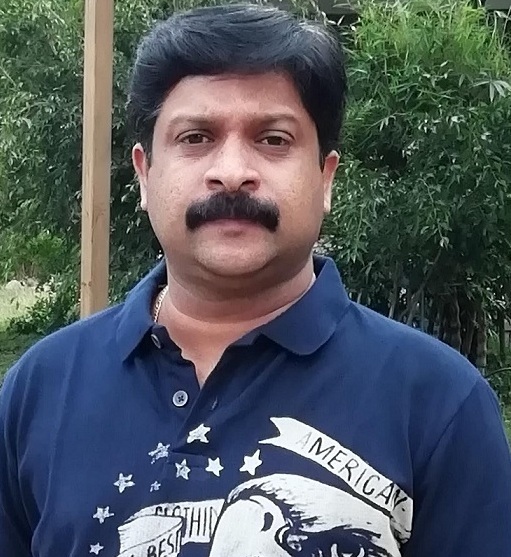 From River Retreat, I moved to join Plum Judy Munnar as General Manager. 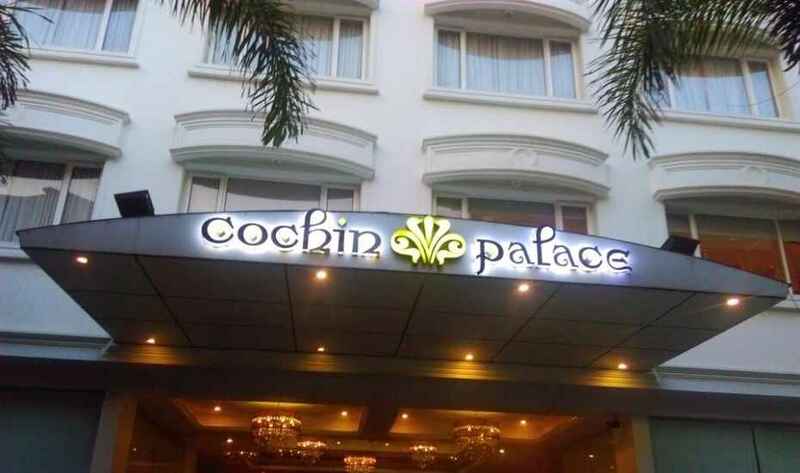 Currently I am working as the General Manager of CRB Hotels, Kochi, handling their hotels in Kochi (4 star) and Munnar (5 star). What are the tourism prospects you see for Kerala as a tourist destination in 2019 and ahead? Tourism has bounced back after the floods and political issues happened in Kerala in the recent past. As result of the collective efforts by the entrepreneurs in Kerala ably supported by the young and dynamic professionals in the hospitality industry, tourism Kerala will experience a remarkable achievement and growth in 2019. 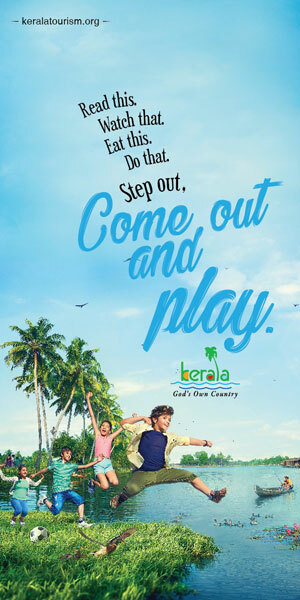 There are many promotional activities being planned and carried out by different tourism organizations to attract tourists to Kerala, which are definitely going to attract more tourists to the state. How you are setting new benchmarks and what are the innovative concepts that you are coming up within your property? CRB Hotels Kochi is coming up with a luxurious five star resort in Munnar. The resort is well placed amidst greenery and has all the facilities as in a five star property. The resort is spread across 15 acres of land and will be first of its kind in Munnar. Last year have been very difficult for the hotel industry with several midscale and upscale hotels slipping to red. Is the situation improving or can we expect more sluggishness? It’s a bitter truth to be accepted that the year faced heavy meltdown in the in-flow of tourists both domestic and international based on the floods and other concurrent issues. A general perception is that the deceleration is to stay for few more months. But the Department of Tourism plays a vital role in revamping the industry by carrying out campaigns and travel fairs all across India and abroad. The exuberant hoteliers are ardently supporting the department in all the activities. We could see the results. There is an increase in the number of tourists now. What are you inspired by in hospitality today? What are the trends you see? There are always opportunities for enhancement in this business. The customer trends keep changing progressively and the hotels are willingly accepting the same and incorporating in the concerned units. Hospitality industry is considered as one of the best which is fast developing in the country with worthwhile returns. How do you ensure that you stay ahead of your competitors in this fiercely competitive climate? We initially determine the target customers. Identifying the customer need is an important thing. Customizing the offers based on the requirement is an increasing trend. It’s very important to epitomize ourselves without compromising the quality. What advice would you give to people who want to make their career in hospitality? You are a product; know how to sell yourself in the market. Your true potential is hidden deep within; it takes a lot of hard work and diligence to sculpt a masterpiece. But once you unmask it, it will last forever.